Welcome to first beach condominiums ! 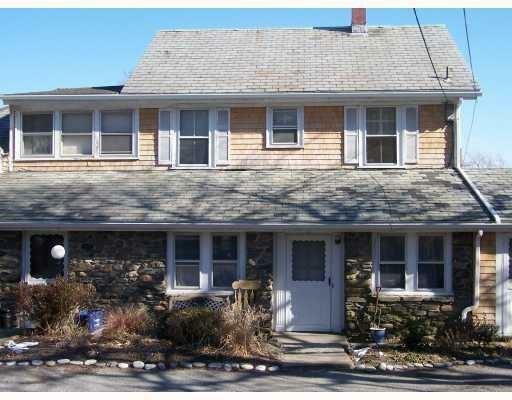 A Rare opertunity for a great investment - No rental restrictions. 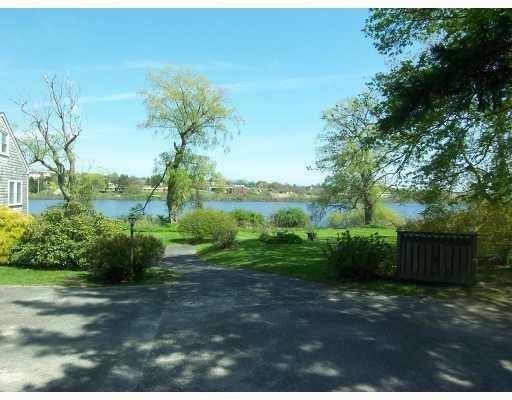 Middletown allows weekly rental.. A slice of heaven in the heart of Aquidneck Island surrounded by Beautiful nature .. 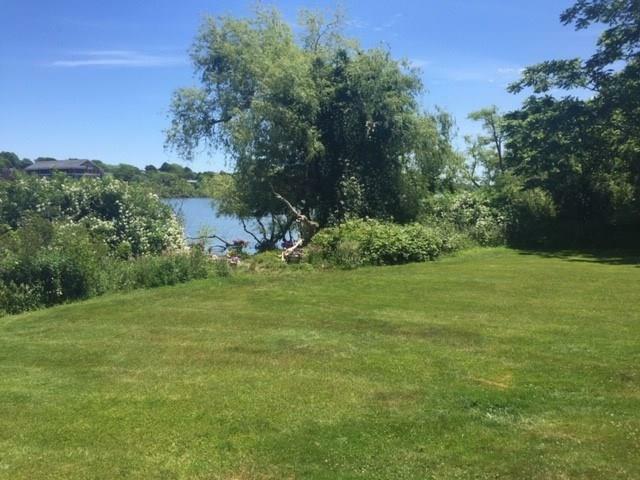 This property is waterfront on the reservoir with southwest summer Atlantic ocean breezes that makes this property very special. 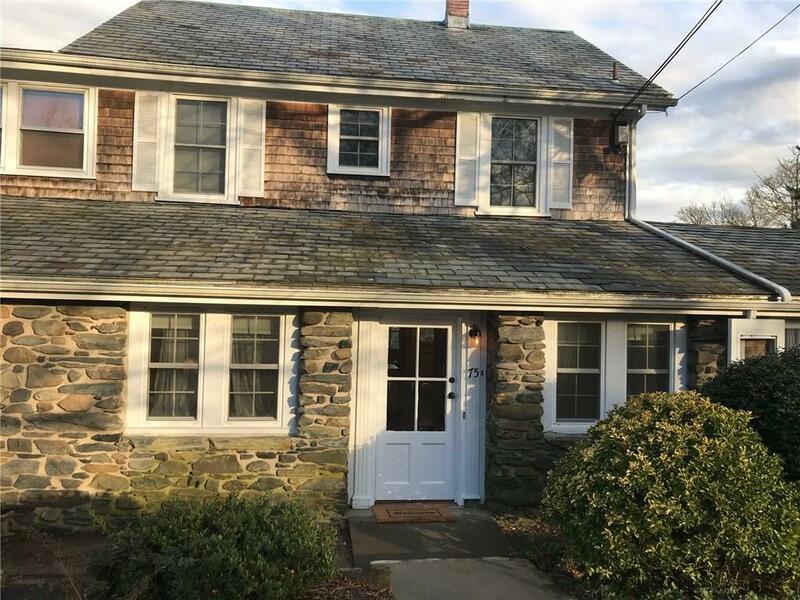 This unique stone faced - slate roof townhouse cottage offers first floor open living space with a private entrance and a deck off the kitchen for outdoor grilling. The 2nd floor offers 3 bedrooms with a full bath - stackable washer and dryer. 3rd floor offers an added bonus room ideal for a guest bedroom or playroom... close to all the beaches and restaurants .. ideal location thats nestled on a park like property... very low condo fees.. easy to show...Make this fabulous property your next home or real estate investment!